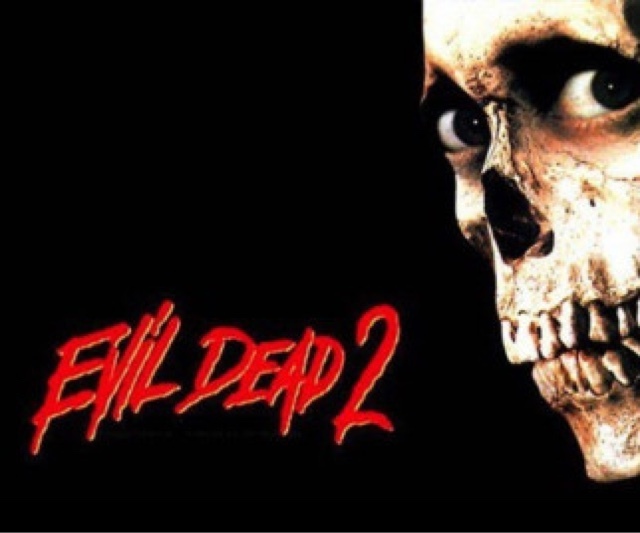 Evil Dead 2 Dead By Dawn is officially 30 years old today, and my goodness how old does that make us all feel. 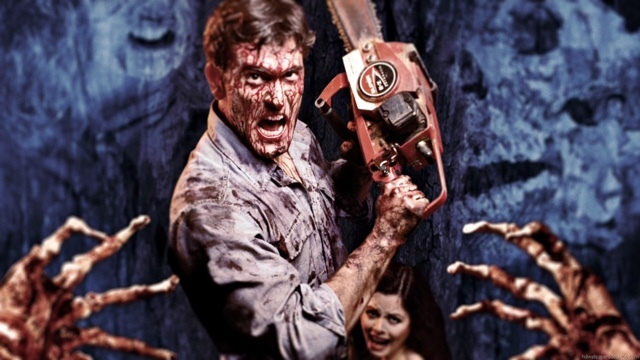 The second in the trilogy although just a remake of the previous movie, with a larger budget, more humour, and Bruce Campbell becoming the Ash we all know and love. With so many classic moments, and an approval rating of 98% on Rotton Tomatoes, this movie is a classic in every sense of the word, and the real reason why the Starz tv series Ash Vs The Evil Dead is so amazing.